21. Nicoll, Allardyce. 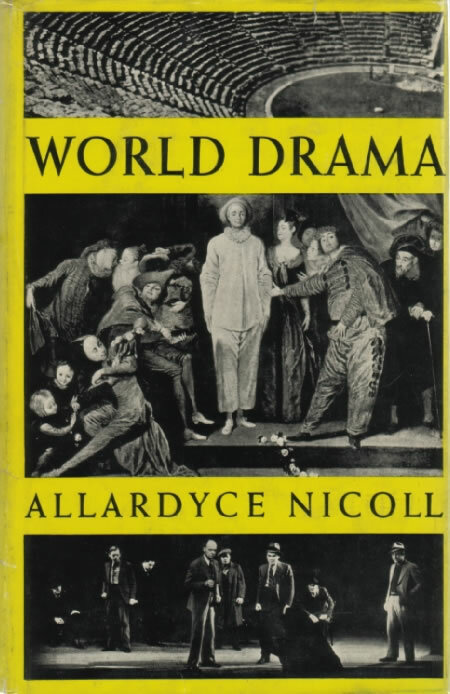 World Drama from Aeschylus to Anouilh. London: Harrap, 1949. Enlarged ed., 1976. Sections on ‘The Japanese Drama’ and ‘The Poetic Stage’ call attention to the incorporation of Japanese techniques in early twentieth-century English verse drama, in work by Binyon, Bottomley (see CA3), Masefield (see CA5), Yeats, and others.